A Dublin garda has been arrested and suspended over alleged cocaine dealing. The garda, aged in his late 30s, was arrested by detectives in the Dublin 4 area on Sunday night on suspicion of drug dealing. It has also emerged he was a talented musician who missed out on a successful music career. The arrest is part of an ongoing operation which has been investigating the alleged criminal activities of the garda for some time. He was found in possession of around €100 worth of cocaine and questioned at Terenure garda station for several hours before being released without charge. The garda, based in a southside station, has been suspended from duty and a file has been sent to the DPP. He once had a promising career in the music industry and was considered a highly talented musician. The garda joined the force more than a decade ago and was previously "well regarded" by his colleagues. He had been under investigation by detectives from the National Bureau of Criminal Investigation (NBCI). 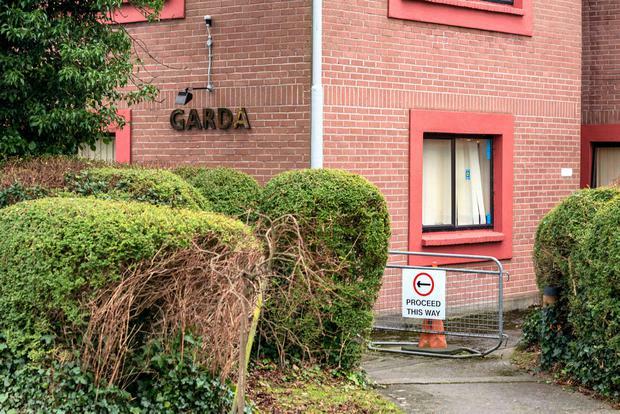 Sources said they do not believe the garda is connected to any organised criminal gang but had developed a cocaine habit recently and had been supplying some of his associates. His phone was seized and will be examined. "Gardaí seized a small quantity of controlled drugs (analysis pending) and arrested a man in his 30s (on Sunday) in the Dublin area," a statement said. "He was detained at a Dublin garda station and has since been released without charge. A file will be prepared for the Director of Public Prosecutions. "The arrested man is a serving member of An Garda Síochána and has been suspended from duty. "No further information is available at this time, the investigation in ongoing," the spokesperson added.